Welcome to Oyado Suzuka (formerly Suzukaso). This Modern Ryokan is located in Wakura Onsen (Wakura Hot Spring) on the Noto Peninsula near the beautiful Sea of Japan. 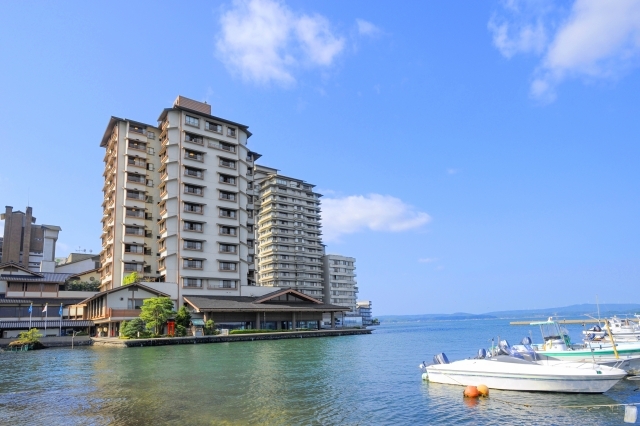 There are 18 Japanese-style rooms in Suzukaso, and they all face the sea. 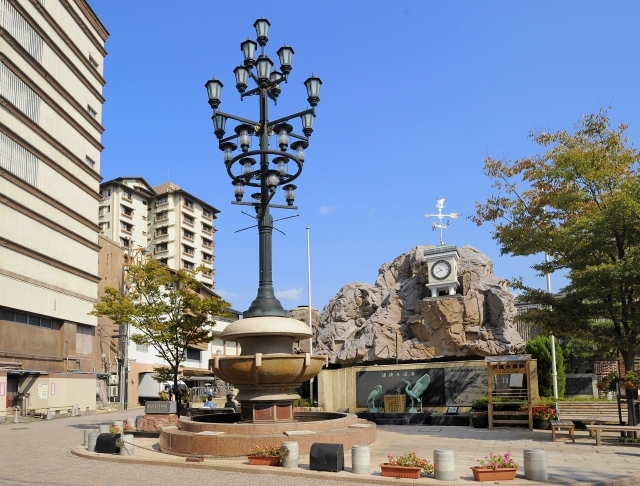 Suzukaso has large indoor baths and outdoor hot spring baths for both women and men (same gender only). Fresh, local vegetable and fish meals are served to the guests. Warning: Umiakari is not exactly located in Wakura Onsen. It's located near Himi. 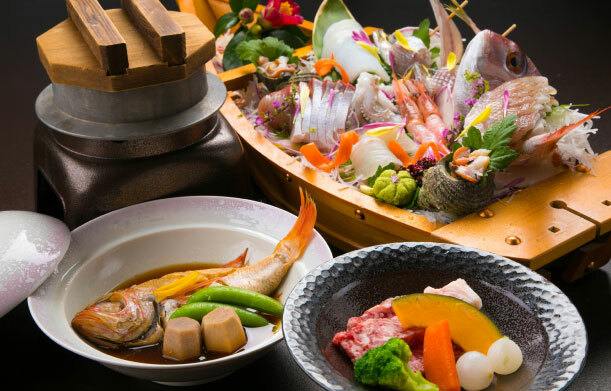 Welcome to Umiakari This ryokans is located on the Noto Peninsula. 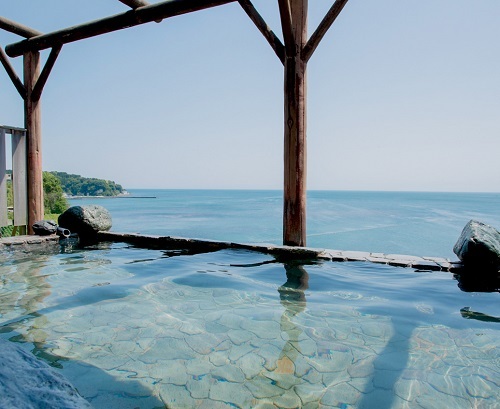 Umiakari offers outdoor hot spring baths with spectacular views of Toyama Harbour. 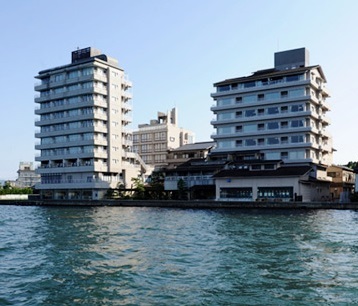 There are 46 rooms at Umiakari. It also features a dance club and serves fresh seafood. Massages are available and free Wi-Fi at the lobby. Welcome to Hotel Kaibo. 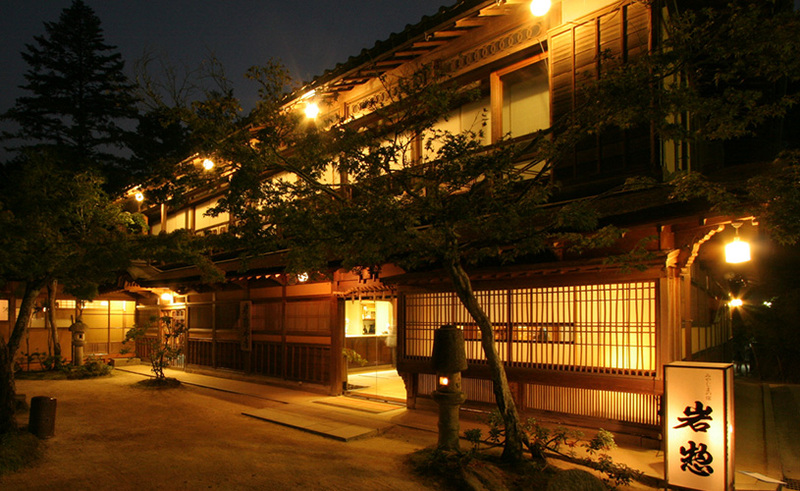 This ryokan was renewed in October 2004 with modern rooms. 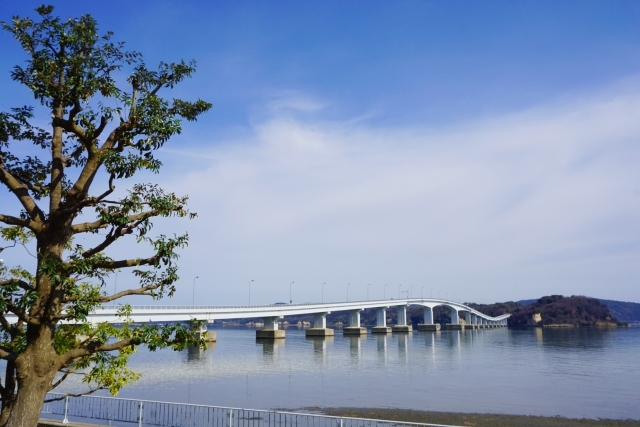 It provides a great view of Nanao Bay and Noto Twin Bridge. Every room has a private outdoor bath big enough for two people to soak at a time. There are 80 rooms at Hotel Kaibo.